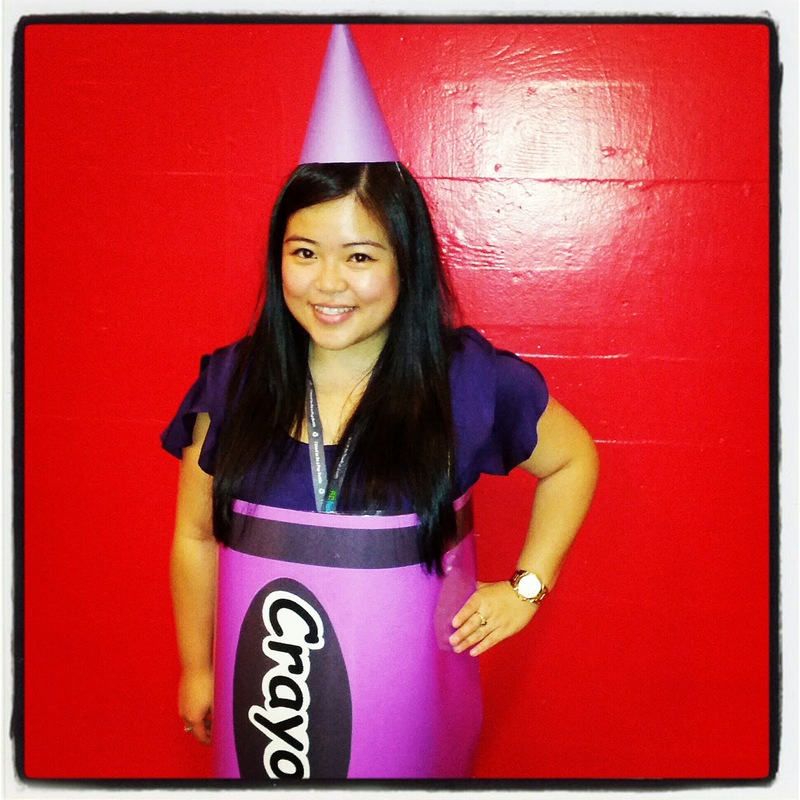 Me dressed up as a crayon for Halloween at school! Donna has worked with children for over 10 years, is a passionate Reggio-inspired teacher, and a dynamic piano teacher. She has her Bachelors of Education in elementary education and is an Associate of the London College of Music (Teaching - Pianoforte). Her passion is to empower students through music, art, and inquiry-based learning. 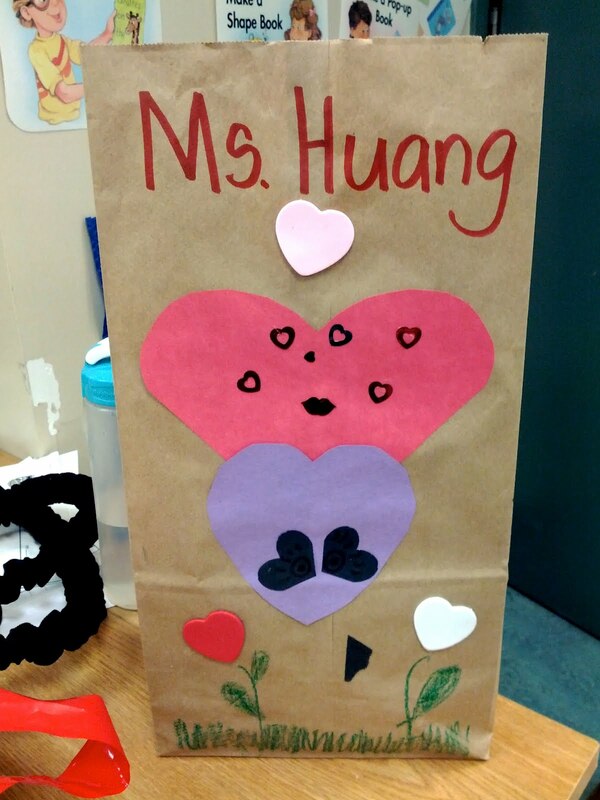 Her fondness for teaching began when she was in grade three in elementary school. During recess, she would gather a group of kindergarten students and pretend to be their teacher. She loves working with young children, playing the piano, and travelling! Her passion for the Reggio Emilia inspired philosophy has lead her to visit the city of Reggio Emilia in Italy. ​She is also an advocate for mental health and wellness due to her personal experiences with going through depression for quite some time. Through her various life experiences and challenges, Donna's main vision is to help create a better place in the world. She remembers vividly being asked by her teacher in grade one, "What do you want to be when you grow up?' for which she responded, "I want to make a difference in this world." Of course, she did not know what that meant back then. She is still on the journey of discovering and becoming but she knows that by "just existing" we are all already making a difference in the world. I love working with children. I love working and collaborating with colleagues, families, and students. I love learning and exploring. I love trying new things and following my interests. 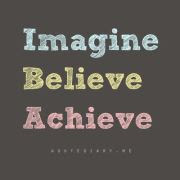 I love to be inspired and to inspire others. Five other things about me besides teaching! I love to teach piano. I like to stay and keep myself positive and inspired everyday! I love to travel. Anywhere in the world is fine to me! I love beauty, make-up art and fashion. I love to try all different kinds of food!